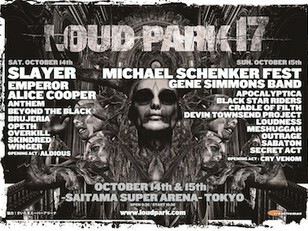 One and only "Loud Park" is the biggest metal festival in Japan! It's the 12th time this year and held for 2 days with 2 stages. 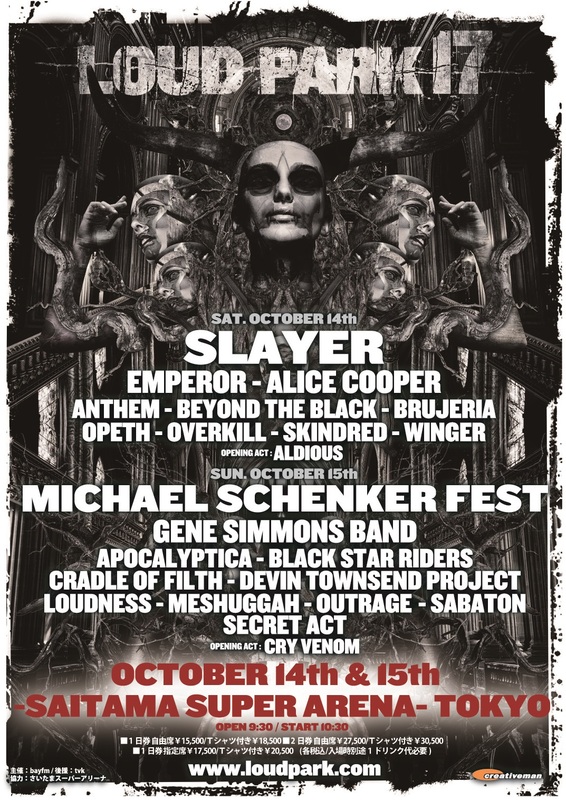 Headliners are Slayer on Oct 14th(Sat) and Michael Schenker fest on the 15th(Sun)!